You’re looking for an awesome points credit card, but you don’t know which one to choose. There are hundreds of different credit cards out there, so it can be a bit overwhelming when trying to find the one that’s right for you. In this article, I’ll explain why the Chase Sapphire Preferred® Credit Card is a great points card, especially if you enjoy traveling! Payette Forward is an independent company that may make a commission if you apply for a credit card using one of the links on our website. At the end of the day, our main priority is helping you find a credit card that can meet your needs. However, since we’re a small tech startup, we have not reviewed every company or credit card available to you. The Chase Sapphire Preferred® Credit Card has an amazing welcome offer. If you spend $4,000 on purchases within 3 months of opening your account, you’ll receive 50,000 points! Those points can be redeemed for $625 through Chase Ultimate Rewards®. You can also earn an additional 5,000 bonus points after making your first purchase and adding an authorized user to your account within the first three months of opening your account. The Chase Sapphire Preferred® Credit Card gives you 2x points on dining and travel as well as 1 point per dollar spent on all other purchases. There’s no annual fee for the first year of using this card, but there is a $95/year annual fee after the first year of opening your account. This card also includes benefits like Extended Warranty Protection, Purchase Protection, and direct access to Customer Service Specialists who are available 24 hours a day, 7 days a week. 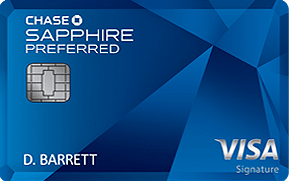 Is The Chase Sapphire Preferred® Credit Card A Good Travel Card? 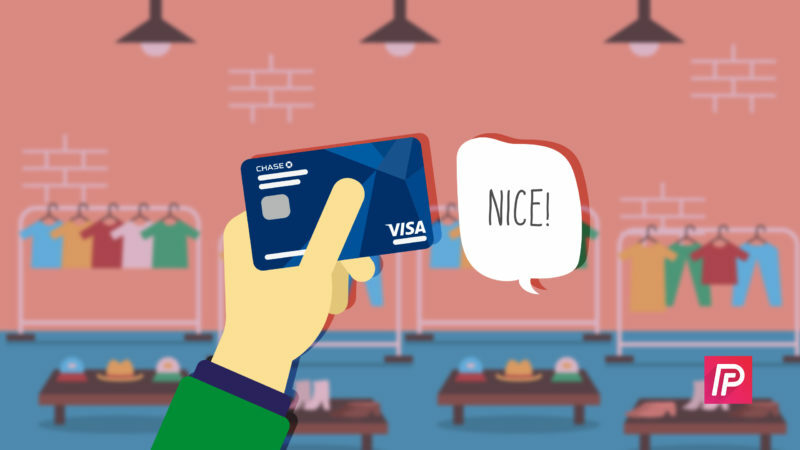 There’s no such thing as a one-size-fits-all credit card. If you’re not a big traveler, we recommend the Chase Freedom Unlimited® Credit Card, a hassle-free cash back card with a great rewards rate. In Conclusion: Should I Get The Chase Sapphire Preferred® Credit Card? The Chase Sapphire Preferred® Credit Card is a great credit card for anyone who likes to travel frequently thanks to the amazing travel benefits and ability to transfer points to four different hotel chains and seven different airlines. You’ll also receive 2x points on dining purchases, making it a good fit for people who like going out to eat. Previous ArticleWhy Are Some Of My Contacts Missing From My iPhone, iPad, or iPod? Here’s The Real Fix! Next Article How Do I Reset An iPad To Factory Settings? The Real Fix!